When it comes to choosing an appropriate location for the Heritage Collection, the ancient capital of the Kingdom of Mercia couldn’t be more appropriate. 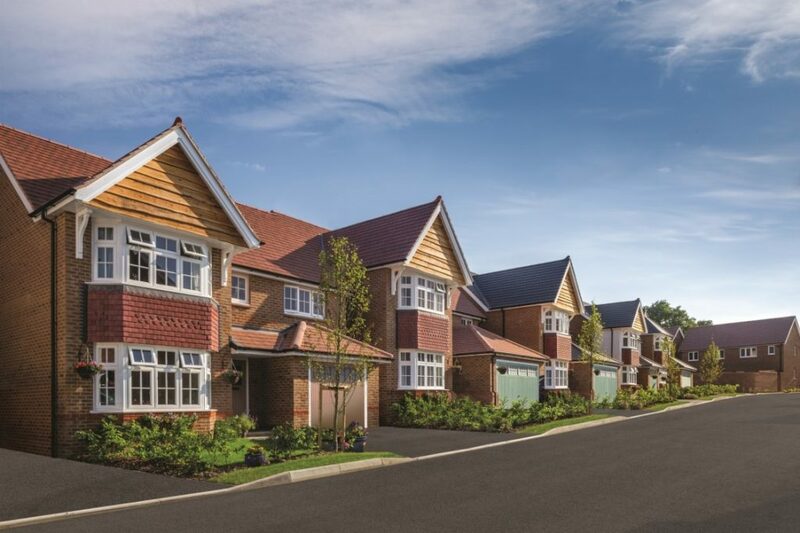 The town of Tamworth shares both Redrow’s sense of history and their flair for modern living, with something for everyone, all within easy reach. This historic market town has a whole host of amenities, and when you do feel like venturing further afield, you’ll find excellent road and rail links to nearby Birmingham and beyond. Add in one of Britain’s favourite theme parks right on your doorstep and you have the perfect place to set up home and raise your family.